Together, Lyndex and Nikken represent the best of both sides of the manufacturing industry: extreme quality and advanced technology. But while Lyndex-Nikken has a long history of success, its roots actually come from two different companies. Founded in 1979 in Glenview, Illinois, Lyndex Corporation set the standard for quality toolholding in the United States as a supplier of 5C and R8 collets. 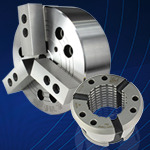 Over the years, Lyndex’s product line evolved to include a vast selection of toolholding and accessories. With a commitment to quality products and excellent customer service, Lyndex garnered industry-wide respect as a trusted source for toolholding and metalworking accessories. Nikken Kosakusho Works, Ltd. was established in Japan a half century ago and has a rock solid reputation there as the number one manufacturer of toolholders and machine tool accessories. Established by Masakazu Matsumoto, a top name in Japan's tool market, Nikken has been a market leader in various industries such as aerospace, automotive and ultra precision machining since the company was created in 1958. Nikken is committed to technological advancement and customer satisfaction. 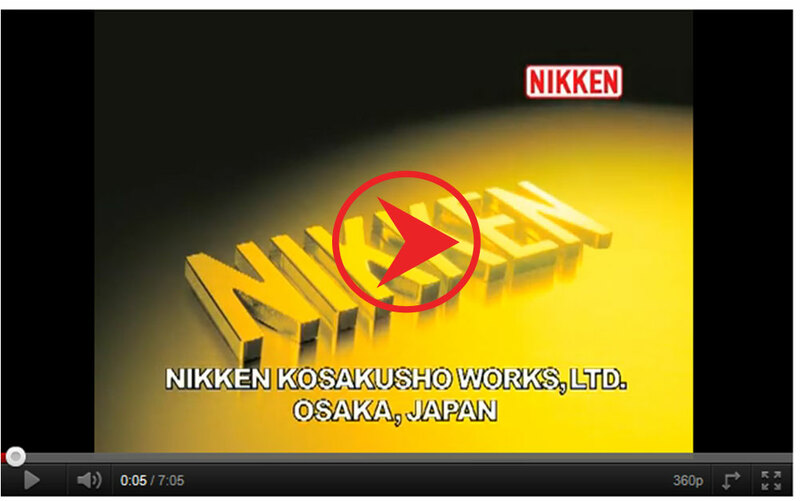 Nikken annually produces 350,000 toolholders, 3,000 CNC rotary tables, and 250,000 reamers. A global company, Nikken’s sales and technical service network consists of over 600 employees worldwide. In 2002, Lyndex merged with Nikken Kosakusho Works, Ltd.
From the joining of these two great companies emerged an even greater company. Lyndex-Nikken, as a unified manufacturer, boasts a broader product line, a greater number of service personnel, and a higher degree of engineering support and technology.